The Army of Hope is a program of the Florida State Elks Association established in 2007. Its mission is to provide aid and assistance to the families of deceased, disabled, and deployed members of the military. The families of Florida active duty military personnel, military reservists, Coast Guard, the National Guard, and/or their dependents are eligible. An active duty member stationed in Florida with his/her dependents would qualify as a Florida resident. Since its inception, the Army of Hope has raised $242,784 for families of deployed military members. The help you give through the Florida Army of Hope allows the military member to safely concentrate on his/her duties without worrying about the family at home. The Army of Hope also assists returning veterans with costs to re-establish their civilian life after deployment. In 2009 the Army of Hope began bringing dependent children of deployed military personnel to our Florida Elks Youth Camp. It has been a great opportunity for the kids to relax with their peers and enjoy our great camp. Individual aid requests may be made by submitting a completed Assistance Request Form to your local Elks Lodge. The Lodge will review the request and submit it to the District Veterans’ Service Chairman. The District Chairman will then submit the request for final approval to the Army of Hope Committee. Click HERE for Army of Hope Assistance Request Form (pdf). Click HERE for Army of Hope Donation Form (pdf). The Florida Elks Youth Camp, Inc., a not-for-profit corporation, is dedicated to enriching the lives of children from the state of Florida. The camp staff presents a safe camp experience that contributes to each camper's mental, physical, and social growth. The Florida Elks Youth Camp (FEYC), a project of the Florida State Elks Association, is located on 405 acres of rolling hills, forests, lakes, and open space in Marion County, Florida. The Florida Elks are proud that our camp is accredited by the American Camping Association and is recertified every three years to assure compliance and a safe camping environment for children. The camp has a ratio of one counselor and one counselor in training to every seven campers. The camp opened its doors in 1991 to all of the children of Florida and has played a pivotal role in the development of so many children. It offers them countless opportunities that have not previously been available to them. Their team-building skills are improved, they have access to state of the art recreational equipment, and they have a chance to enjoy themselves in a caring, social setting where the good of the children is always the priority. Who uses the camp? We offer summer camp opportunities to any Florida child as well as Elks' children and grandchildren at a modest cost for one or two weeks. However, we don't turn away those unable to pay. Additionally, the camp is used year-round by a wide variety of organizations dedicated to enriching the lives of children in general and underprivileged and disabled children in particular. The camp has become one of the finest of its kind in the country. It is already a facility that Florida Elks take pride in, and it is a popular place for Florida's young people, as thousands use it every year. We hope that, at some point, you are able to visit the youth camp when visiting in the area. Florida Elks Children's Therapy Services provides physical therapy and occupational therapy to Florida children who do not have easy access to these services. These services are provided in the patient's home without regard to the ability to pay. This program strives to provide the highest quality services possible to this special population. This rehabilitation is carried out in the patient’s home because of the absence of these services locally or because of the patient being medically infirmed at home. Priority is given to children who do not have ready access to therapy as a result of financial considerations. Therapists are employed by the Florida Elks and are licensed to practice by the state of Florida. With 23 mobile units, our therapists are treating children throughout the state covering most of its 67 counties. The services received by patients who meet eligibility requirements are absolutely free. Children’s Therapy Services does not receive any financial assistance from any level of government. 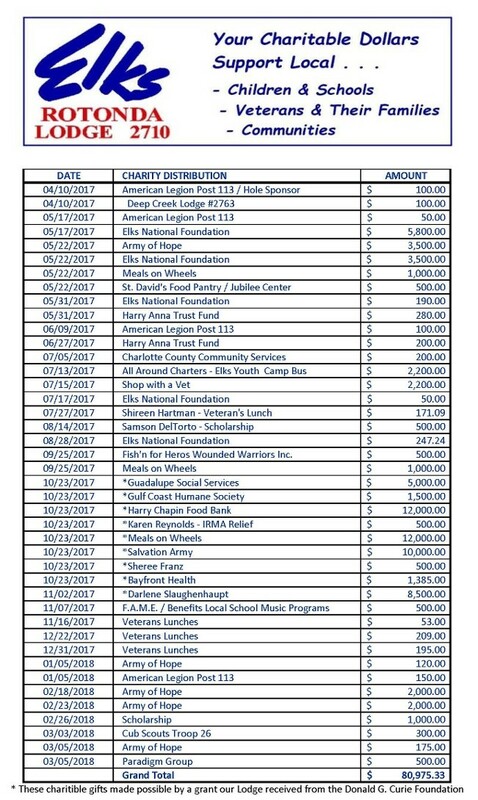 Instead, we receive funding from the earnings from the Harry-Anna Trust, Elks state Lodges, Florida Elks Ladies organizations, the Elks National Foundation, and from generous public donations. The cost to provide such exceptional services totaled $2,580,761 for 2012-2013. The first step in being considered for admission to the therapy services program is to contact the Elks Lodge in your community or call the Program Administrator at 1-800-523-1673 ext. 240 and request an application. As soon as the application is received, it will be reviewed to determine if the therapy program is appropriate for the patient’s needs. If the patient is accepted into the program, a regular weekly home visitation schedule is established. Parents are required to be present so they can carry out treatments between visits by the therapist. 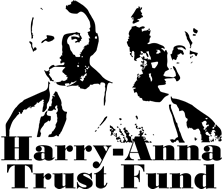 The Harry-Anna Trust Fund was established in 1951. 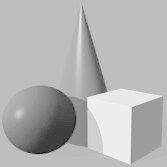 The purpose of this charitable trust was, and continues to be, the collection of donations, the selling of trust fund certificates, and the acceptance of endowed gifts. The name of the trust fund derives its name from Harry Miller, an Elks member, and his wife, Anna. In 1931, Harry Miller donated his hotel building in Umatilla, Florida to the Florida Elks to be converted into the Harry-Anna Crippled Children’s Home. The hospital eventually grew to become the Florida Elks Children’s Therapy Services program which now covers most of Florida’s 67 counties. CLICK HERE to see how we are investing in our state’s future by changing children’s lives today. A contribution to the Harry-Anna Trust Fund is a tax deductible donation to a U.S. tax code 501(c)(3) organization. Continuing changes in the federal tax code make the counsel of professional tax and legal advisors essential to a donor who may benefit financially from a well structured plan. Click HERE to make a onetime donation or to purchase a new Harry-Anna certificate or to make a payment on an existing certificate. Click HERE for a Harry-Anna Trust Fund donation form. The mission of the HOPE Scholarship is to provide financial support for the educational needs of Florida high school seniors without which they would not be able to achieve their educational objectives. Since its inception in 2010, it has provided thousands of dollars annually to students across the state. The commitment of time and effort put forth by the Lodges, district, and state committees, all working together, results in the awarding of these scholarships.